We’re big vinyl connoisseurs here at the Art Museum. One of us collects albums with covers featuring mid-century furniture (like this one!). Another spent a weekend scouring every record store in Stockholm for a Swedish pressing of Lee Hazlewood’s Cowboy in Sweden, to no avail. So it’s no surprise that we are pretty pumped for Record Store Day tomorrow, an annual nationwide event–held on the third Saturday of April–for which record stores feature limited edition pressings and exclusive releases from hundreds of musicians, new and old. Record collecting has experienced a surge in recent years, particularly for my generation. If we want to get diagnostic, it all could be chalked up to a cultural response to the immateriality of music (and more broadly, our lives in general); a longing for the days past when music–in its vinyl manifestation–was tangible, permanent, and thus held more personal value. 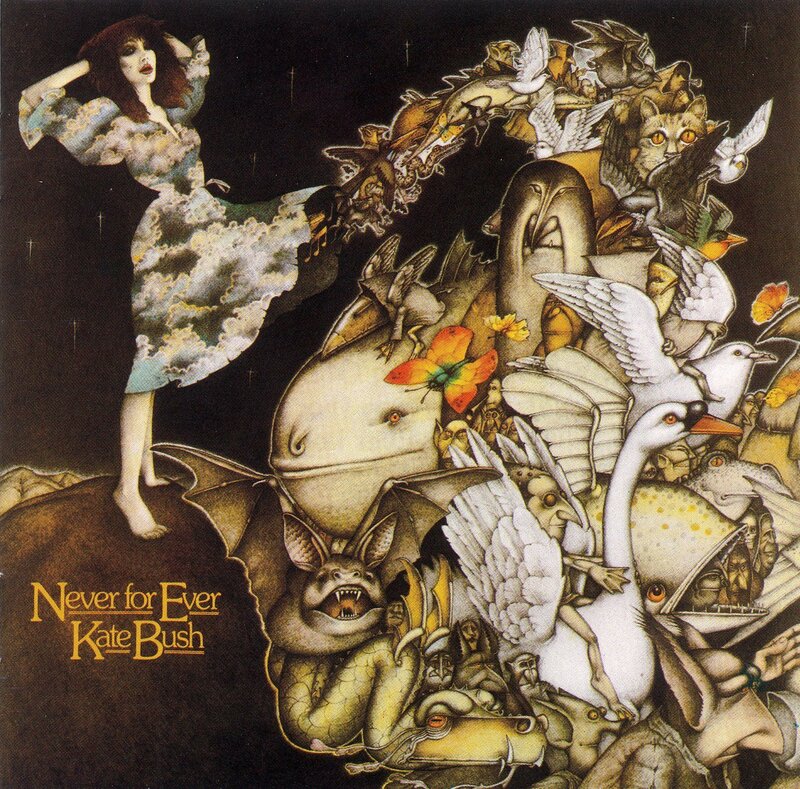 But there’s also that big, beautiful album cover to consider. It’s just not the same in its 72-pixel form on the screen of a smartphone. How is one to appreciate the true graphic genius of an Alex Steinweiss at that scale?! This summer, Cranbrook Art Museum will celebrate one artist’s mastery of the album cover with Warhol On Vinyl: The Record Covers, 1949-1987+, opening June 21st. 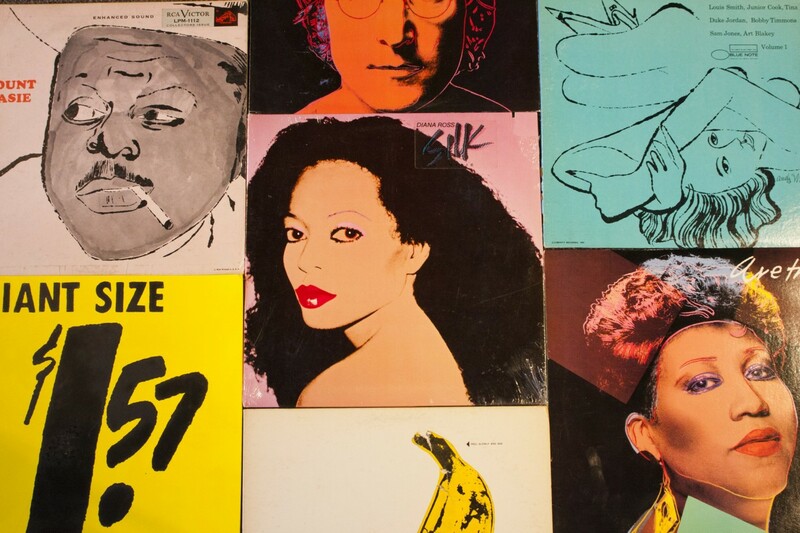 Andy Warhol designed over fifty album covers in the duration of his career, and in the first exhibition of its kind, the world’s preeminent collection of these works–generously donated to the museum by Frank M. Edwards and Ann Williams–will be on display in its entirety. Viewers are invited to examine the interplay between Warhol’s mass-produced graphic designs and the fine artworks that brought him his greatest notoriety–and with the additional display of record covers appropriating the artist’s imagery after his death, we can also examine the impact of the art world’s greatest “borrower” on future generations of creatives. More details about the exhibition are on our museum website. But this isn’t Cranbrook Art Museum’s first foray into the motley realm of album art. In January of 1979, the museum mounted Record Album Art and the Recording/Artist, a touring exhibition from Syracuse University’s Joe and Emily Lowe Art Gallery, curated by Nancy Alder. The show featured a melange of album covers spanning the twentieth century, and considered the historical progression of the design process, visual trends, and the interplay of fine and commercial art. 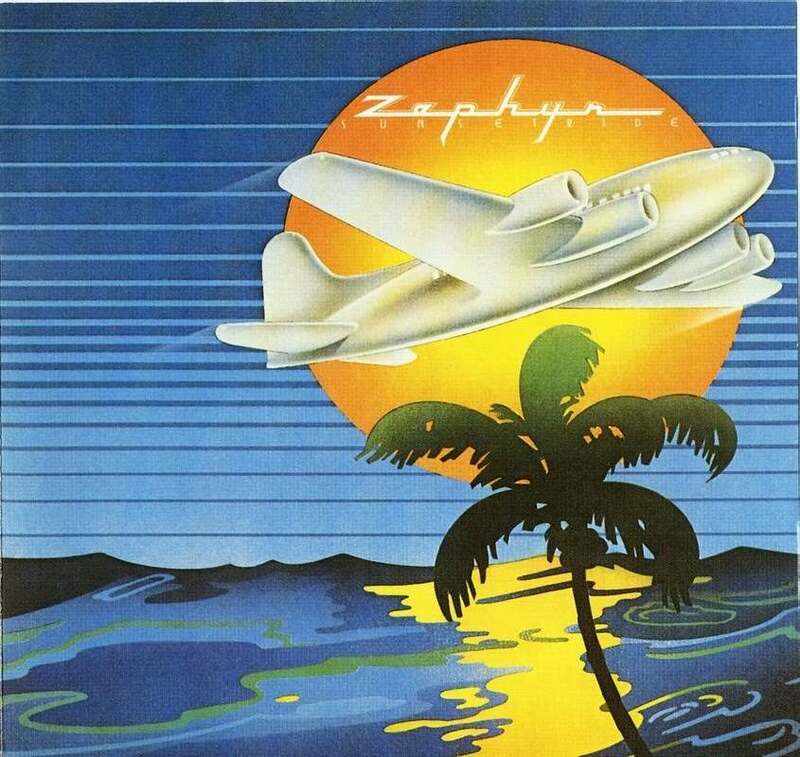 The cover illustration for Zephyr’s Sunset Ride (1972) by David Willardson was highlighted for its allusions to the Art Deco travel poster–like this one or this Villemot. Erich Leinsdorf and the Los Angeles Philharmonic Orchestra, Wagner: Prelude and Love Death and Strauss: Death and Transfiguration, 1962. Cover art by Ben Shahn. Image via shugarecords.com. The Social Realist painter Ben Shahn is celebrated for his contributions to graphic design–perhaps the most recognizable being his incredible posters created for the Office of War Administration during World War II, all but two of which went unpublished. He designed many original album covers (one amazing Pinterest user has assembled most of them here), but was also known to simply reuse works from his painting repertory. 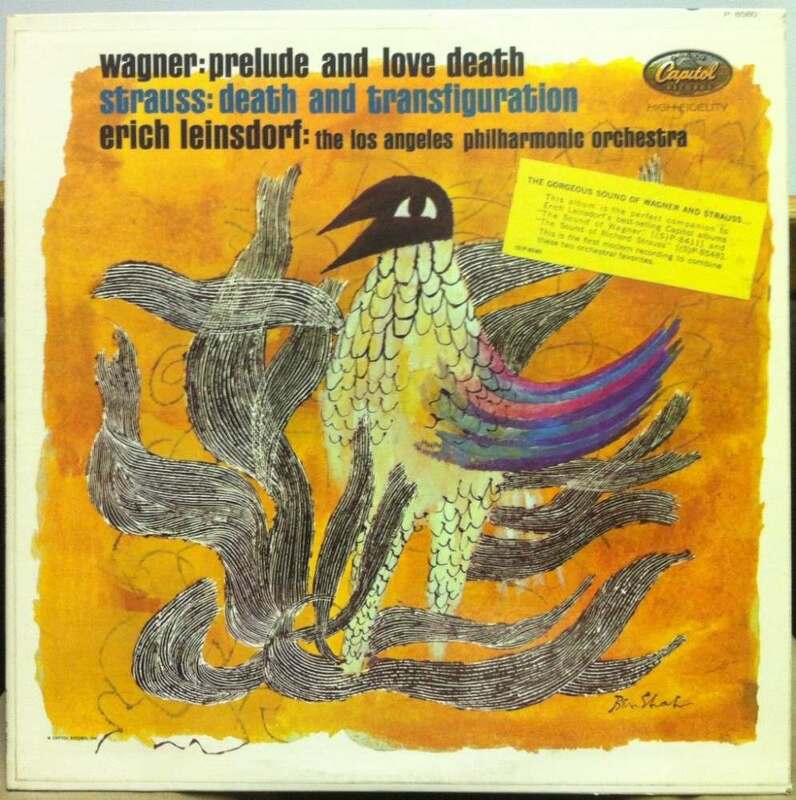 The above Leinsdorf-conducted recording of Wagner and Strauss, which was also displayed in the exhibition, features Shahn’s The Phoenix on its cover, a gouache and ink work he executed a decade earlier. We look forward to seeing fellow vinylphiles at the Warhol exhibition this summer, and feel free to share your favorite album artwork in the comments. I’m pretty partial to Nick Price’s illustration for Never For Ever myself. “College Museum News: Exhibitions,” Art Journal 37, no. 3 (1978): 256.